Short Story Long: The Count Down Has Begun! Hello friends! 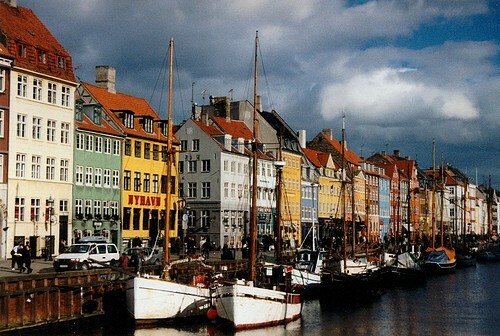 Three weeks from today, Robbie and I will be on a plane headed for Malmo, Sweden. We will be meeting friends once we arrive and I am so excited, I can hardly contain myself when we talk about it. There is lots to do before we leave (including booking places to stay), but I'm confident it will all come together (hopefully you won't see any stressed out posts as our trip gets closer :). Have you ever been to Malmo? Any "must-see" places to see or eat? I'd love to hear! Take us with you guys, please!!!!! Lol!